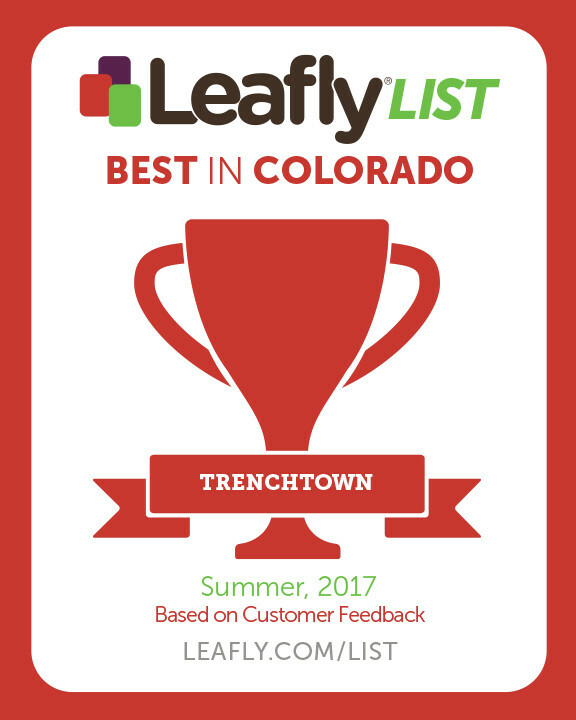 Trenchtown has one of the longest running medical marijuana programs in Colorado. We are dedicated to Colorado residents interested in medical cannabis as a health option. Did you know that you can get your medical marijuana card now in 2-3 days? Make us your caregiver in 2-3 days to start receiving member benefits. We are currently accepting patients into our membership program. STEP 2 Create an online profile and wait 2 days for the doctor to upload your physician certification. After 2-3 days, you will be able to print your card and then COME INTO TRENCHTOWN TO MAKE US YOUR CAREGIVER! Watch the video below or click on the link to see how easy the Colorado Department of Health has made the process.